Dr. Young provides Dental services for Primary Health Network. 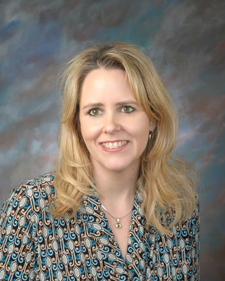 She joined PHN in January 2006 and serves as PHN's Dental Director. Dr. Young earned her dental degree from the University of Tennessee at Knoxville, Tennessee, and did her residency at the University of Tennessee at Memphis, Tennessee.